Weihenstephan yeast is the classic German wheat beer strain and is used worldwide to produce Hefeweizeins, as well as other weizen and weissbiers. These beers are famed the world over, and as such, are produced in many countries across the globe. This is the perfect strain to use in the production of such beers, as distinct banana esters and clove phenolics are produced by this strain. Production of these compounds can be manipulated through controlling fermentation temperature; a cooler temperature will produce a beer with less banana esters and will allow clove phenolics to dominate, while a warmer temperature, as well as lower pitching rates and a higher wort density will increase ester production. Wyeast has stated that ove-rpitching can nearly eliminate banana character in the finished beer. 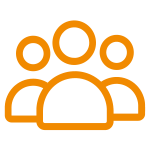 While this strain will produce a significant amount of sulfur, this will usually dissipate with conditioning. 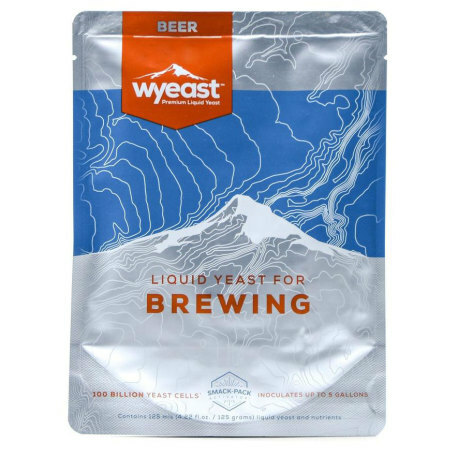 This beer is a very vigorous fermenter, and as such, a lot of headspace and/or a blowoff tube are recommended when fermenting with this yeast. Try this strain when making flavorful, traditional German wheat beers, and you will be pleasantly surprised at the results! 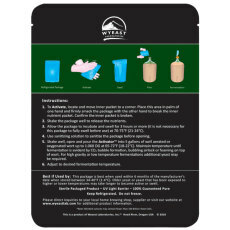 Typical Styles: Dunkelweizen, Fruit Beer, German Hefe-Weizen, Roggenbier (German Rye Beer), Weizen/Weissbier, Weizenbock. Best Hefe yeast hands down! 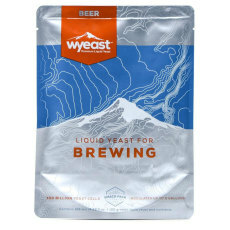 If you're making a hefeweizen then the yeast is truely the key ingredient. 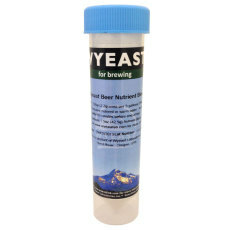 You can do subtle modifications to your brew process to make it a little better but you have to start with this yeast to make the perfect beer!